The post is pretty simple. I made this drink one afternoon after I was bored of drinking tea and coffee. 1) Prepare a glass of coffee as you make normal coffee for yourself according to your taste. 2) Keep the coffee for chilling in fridge. 3) After the coffee is sufficiently chilled take it out from fridge and grate the chocolate bar. 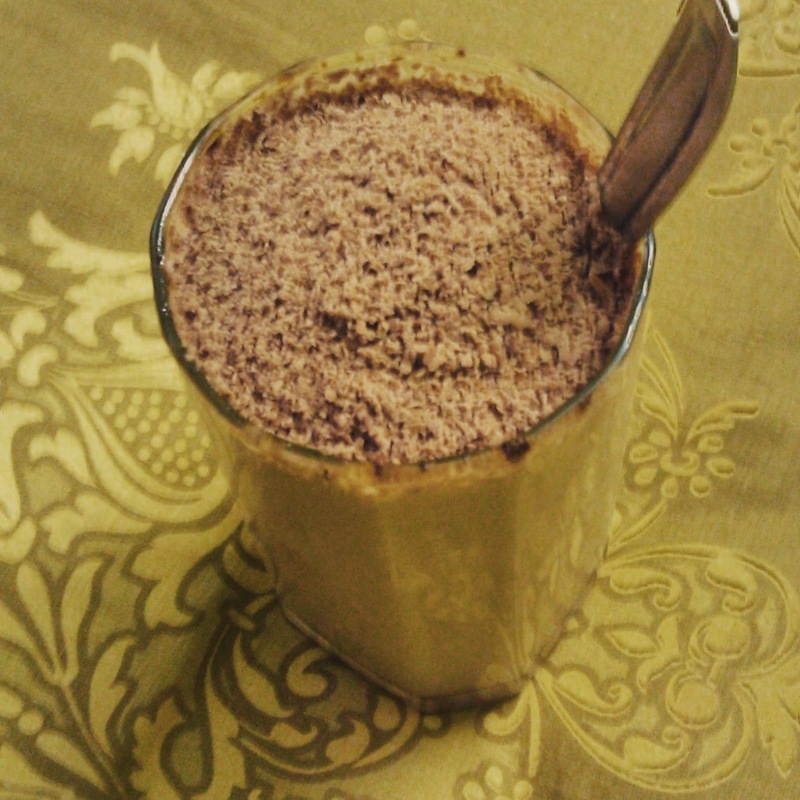 4) Now put the grated chocolate over the coffee and mix well and have it. Your choco coffee delight is ready. Make sure to add a little less coffee than you would make for normal coffee. Because the coffee overpowers the chocolate taste then. Tell me in comments section how's this drink and whether you would try it? !